It isn't easy to leave your carefree childhood behind to face the challenges of growing up. 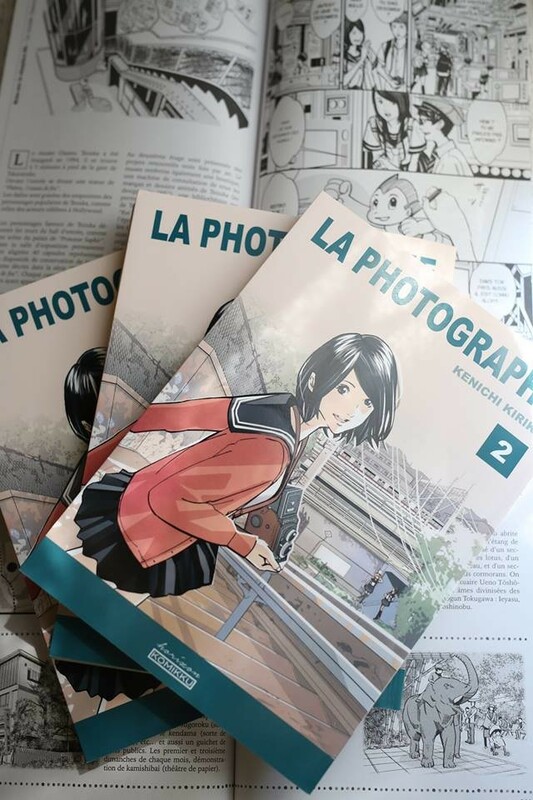 The 16-year old Hanana also has to learn that since she visits the high school. In secondary school together with her friends Kotoko, Shoko and Kaede she formed a unbreakable clique. But now their lives are beginning to develop in different directions. While her old friends start to build relationships with new classmates, Hanana still mourns about the carefree past. Together with her camera she tries to express her nostalgic feelings. With the international premiere of Kanazawa Shutter Girl we show the continuation of the Tokyo Shutter Girl which ran successfully at the 15th JFFH in 2014. 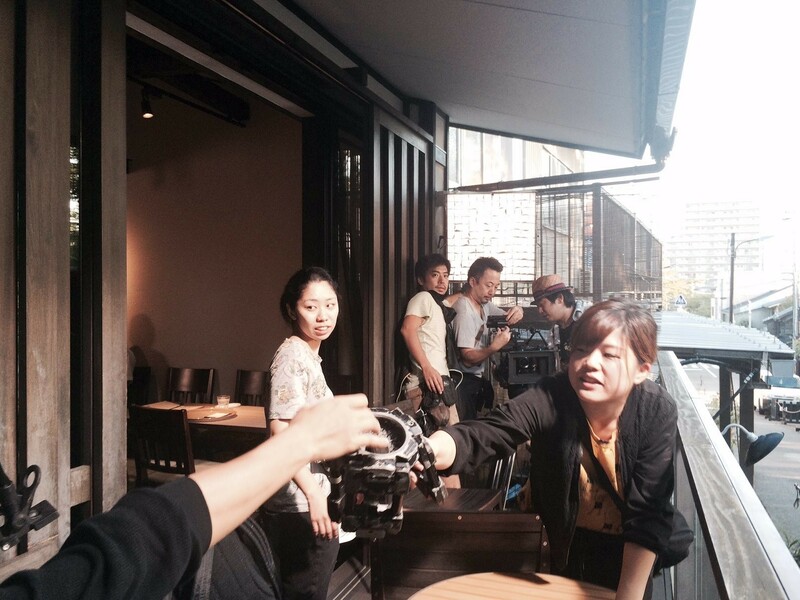 Filmmaker Kotaro Terauchi, who has directed the previous film, loosely follows the plot of Kenichi Kiriki's Mangas and moves the plot from Tokyo to Kanazawa. 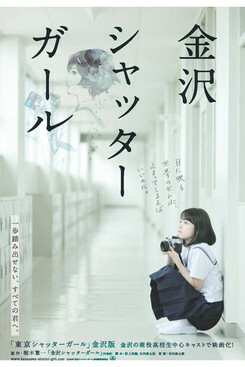 The film focuses on the nostalgic farewell from childhood, the photographs of a schoolgirl on the threshold to adulthood. The result inspires all by freshly acting young actresses and the excellent camera work. Kanazawa Shutter Girl wurde auf dem 19. JFFH 2018 gezeigt.